Merry Christmas from the Country Huntress family to yours! Hope everyone has a great day with friends and family! This book was one of my presents and I can’t wait to try out the recipes! 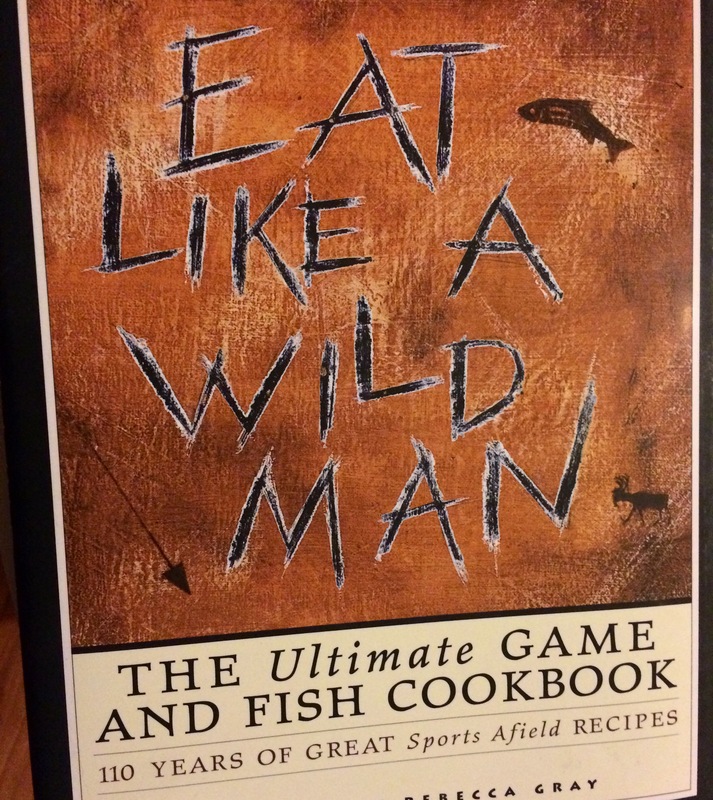 Shouldn’t the title say, Eat like a wild woman? I remember my Dad getting sports afield magazine. And I would drool over the great recipes they had in there. Haha, it could say that! Regardless of the title is has delicious recipes inside!